Experience Crowdsourced Sales and Marketing Intelligence! 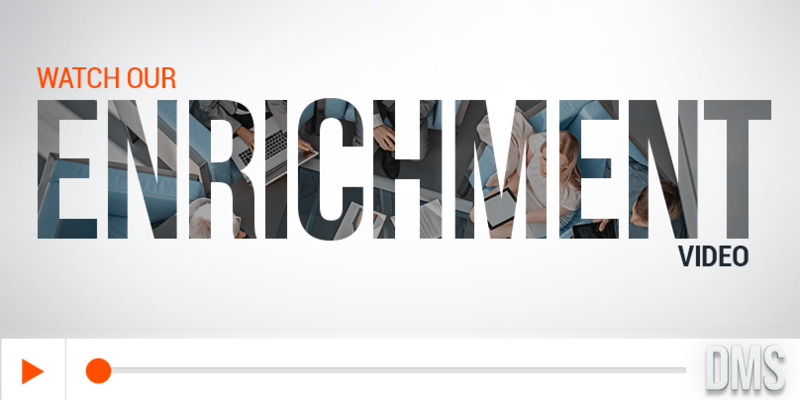 Discover disruptive data intelligence with our enrichment solution, DMS Enrichment, designed to integrate with and extend the value of RingLead’s end-to-end platform, Data Management Solutions (DMS). Architectured to empower businesses with complete, comprehensive views of customers and buyers, DMS Enrichment fuels sales and marketing with person and company data like direct dials, verified email addresses, social links, mobile phone numbers, company size, location, and revenue. With the addition of data enrichment to DMS, we now deliver the industry’s only fully integrated, unified, end-to-end data management solution capable of transforming the way B2Bs and B2Cs interact with buyer data. Organizations are now empowered to engage with decision makers and influencers at every touchpoint, amplifying the ability of sales and marketing to convert pipeline.